Many of us assume that Health Insurance and Critical illness Insurance are one and the same. But, the reality is, they are not! 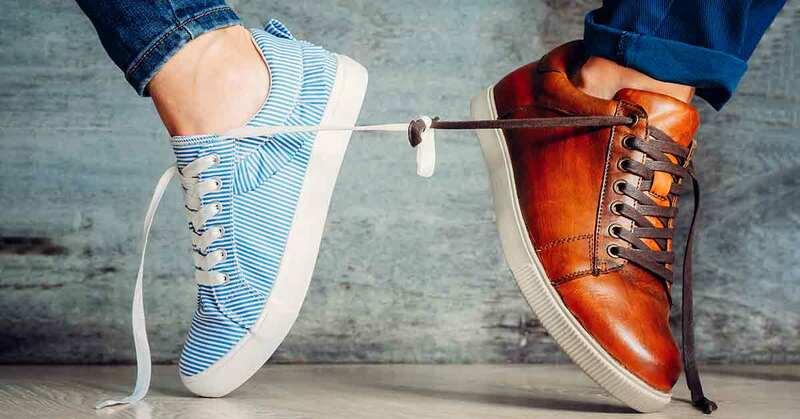 Let’s see how similar or different they are from each other in this two minute read. A lazy Sunday afternoon I was all puzzled about how to get my laptop issue resolved on my own. A little knowledge being harmful, as they say; I decided to take the help of my neighbour who works in an IT firm. While he started giving me his gyaan about the antivirus bit, we spoke about certain other topics too. ‘Insurance’, being the most boring topic, yet an important one; my neighbour asked about my opinion about buying a health insurance plan as well as a critical illness insurance or a combo of both. There is a huge difference between the health insurance and critical illness insurance, simply because, each one of them serves a unique requirement. 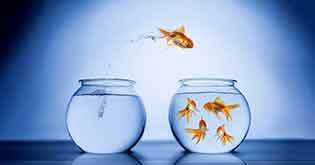 What are the similarities or differences between each other? Health Insurance Plans are indemnity insurance plans that only pay the actual amount incurred up to the maximum sum insured. Say for instance, you opt for a health insurance plan with a sum insured of Rs.7 lakh. In case your medical bills come up to Rs.4 lakh, a claim worth Rs.4 lakh would be payable by your insurer. On the other hand, critical illness plans are fixed benefit plans. Say for instance, a critical illness plan of Rs.7 lakh would pay you the entire Rs.7 lakh in case of diagnosis of a critical illness. A health insurance plan usually has a waiting period of 30 to 90 days and therefore isn’t applicable in case of an accident. However, in case of a critical illness insurance, a waiting period which would differ from one health insurer to another would be applicable only after which you can claim the sum insured amount post the diagnosis of the illness. In case the hospitalization exceeds 24 hours, the expenses would be covered under a health insurance policy. Here, you can get the medical bills and treatment costs reimbursed on completion of the treatment. In case of critical illness insurance, the sum assured in full would be paid to the insured, if he survives 30 days post the surgery/ diagnosis. Health insurance plans offers cover for a range of illnesses such as AYUSH treatments, restoration of sum insured, ambulance charges, domiciliary hospitalization, etc. Post completion of the waiting period, even pre-existing diseases and maternity diseases would be covered. However, critical illness insurance offers coverage for around 6 to 12 critical illnesses, depending on the insurance company. The actual hospitalization expenses are covered by a health insurance policy and therefore these are indemnity plans. If you want to file a claim, all you need to do is submit all the medical bills, treatment expenses and other relevant bills, post which you will receive the amount maximum of the sum insured. Critical illness insurance on the other hand, are fixed benefit plans. In case you get diagnosed with any critical illness that is a part of the insurance policy, you will receive a lump sum amount which you can utilize as per your wish. You can pay off the liabilities or take the best of the treatment or pay off any other debts with the amount you receive post claiming a critical illness plan. The sum insured that you receive post claiming a health insurance, can be used only for the covering the medical expenses. 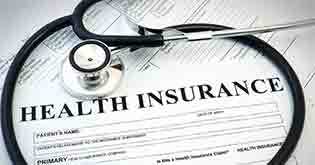 The premiums paid under a health insurance plan are higher due to its comprehensive coverage. However, the premiums for the Critical Illness Cover are pocket-friendly. Opt for a plan that you won’t feel burdened to make the premium payments. 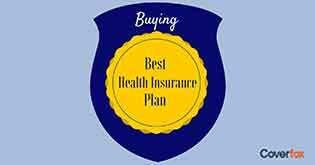 A health insurance plan can be purchased to offer coverage for an individual or senior citizen or the entire family. 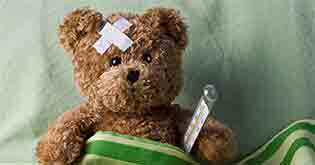 A Critical illness cover can be purchased only for an individual basis the sum insured. Besides, senior citizens are not offered a critical illness plan. 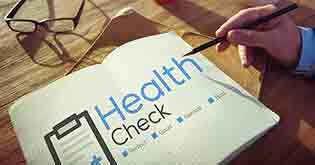 Which health conditions are covered under a critical illness insurance plan? You certainly cannot substitute health insurance plans with critical illness plans, and vice-versa. Both the insurance plans are unique and provide different benefits and coverage. 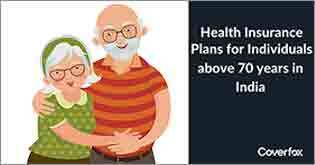 Experts suggest you to buy a health insurance plan and then supplement your coverage with a critical illness plan, to ensure a sense of financial security and peace of mind.